Home ▸ WorkLife ▸ How much money would it take to travel for life? Have you ever thought about how much money it would take to travel the world full time? In a meeting a few years ago, an executive at my company wondered what would each person in my department do if they won millions in the lottery. She asked each of us if we would work or do something else. That was easy answer for me. I said that I’d invest a large portion, give some to my relatives and to charity, and if I was not married I would travel the world continuously. The idea of staying to work at a desk job seemed absolutely absurd, but I’ve met people who continued to work after a similar windfall of cash. Some school workers in a town not far from where I grew up that pitched in together for tickets and won $95 million in the national Powerball lottery. After winning, most of them continued to work in the school, and live pretty normal lifestyles. But if you had the cash and desire to do it, how much would it take if you did want to travel full time? While in Denmark on my first trip to Europe for 6 months, I met up with a buddy of mine from college. We traveled for 2 weeks together through in Scandinavia before parting ways. When I met him, I had already been backpacking for a couple of months, and was living the lifestyle of a typical budget traveler. He had been in Europe for two weeks but was on a much different budget level, staying at hotels and living it up. When I reached the hotel he was staying at and found him in the lobby, we made some small talk and compared our trips thus far. As my friend was rambling through his trip, I started calculating his trip costs in my head. Basically in the short time that he had been in Europe, the amount of money he had spent would cover my costs for the 2 months that I had traveled. I was shocked at his outlay of cash and the seeming ease at which he spent it. I didn’t really understand why he would spend money like that, and he didn’t really understand how I could travel so frugally and get by. Each person has their own travel needs, and expectations for comfort, ease of getting around, food, entertainment and more. Expectations for comfort along with other factors like a person’s age and the length of time away also play into a person’s travel budget. With all of the variables involved in figuring out a budget for life long travel, it would be easy to stir up some complex financial scenarios. But I’m going to keep it simple. The country and city that you would live or travel in have a big impact on your travel budget. Traveling in Norway vs. Thailand are huge differences in overall expenses. Living on $100 a day in SE Asia would be easy, while the same amount in Northern Europe would be more challenging. If $100 can work in Scandinavia, it can work anywhere; you just have to live within the budget constraints that are set. I was in Poland in 2015 and stayed in the center of major cities in wonderful, modern apartments via Airbnb for $35 a night on average. Certainly Poland is one of the cheapest countries in Europe, but I was also staying in the center of every city I visited. The major expenses in travel are flights and lodging. Using loyalty travel rewards can definitely offset or eliminate many of those big expenses, but for this example, I’m excluding points and miles out of the equation. Let’s also assume everyone starts at the same place. That would mean not including assets that someone may have, and eliminating the possibility of working while you travel, I’m trying to focus on the amount of money it would take to continuously travel, not the options and scenarios that would allow you to travel. I think a really good number to travel the world continuously would be $50,000 a year. 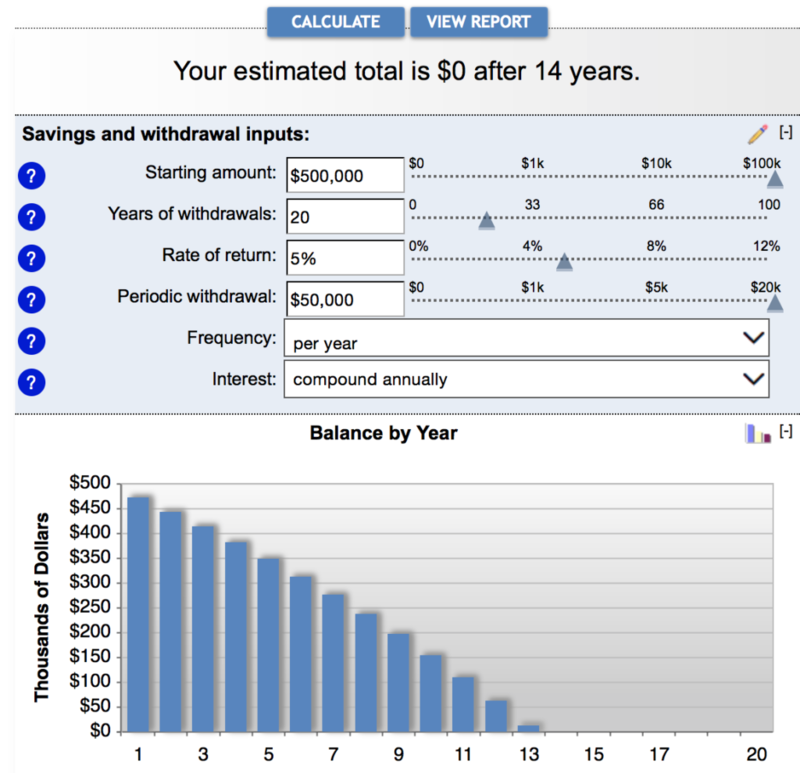 To get to that figure, I’d recommend saving $1,000,000 and then live off a 5% interest return. As an added bonus, if you saved a certain amount of money and traveled purely on the interest, you would have a substantial amount of money available in case there was an emergency or other issue. Having a million dollars in reserve is also piece of mind, knowing there is money there if need be. From my travels to around 50 countries, I figure that a person would need $15,000 to $50,000 a year to travel the world. That’s only a 1.5% to 5% yearly interest return. To many, $15,000 to travel probably sounds ridiculous and impossible. But it is possible in the right places. And if $15,000 could work, $50,000 definitely could too. $50k a year could include flights, lodging, buses, trains and more or just getting to a new city and living there for the entire year, while $15k would be difficult to have many high ticket travel related expenses. Both figures could work in SE Asia, which has become a cheap hot spot for many expats to live and work remotely for all or part of the year. 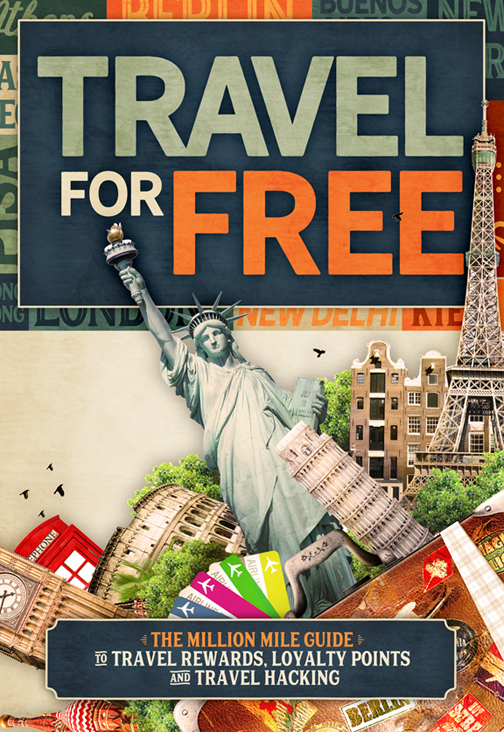 And $102.74 a day includes traveling, lodging, food, activities…in short, it’s everything. I know I could live on $102.74 a day, but I also know that others couldn’t. But with that said, some others would find $100 a day to be rather luxurious. If you invest a large sum and traveled off the interest, your return might be 2% some years or near 10% or higher in others. The downside using this strategy is that you may or may not receive the same travel income each year from your investments and not to mention having to accumulate a large sum of money just to be able to travel on the interest in the first place. Saving such a large amount may not be possible for many people. But if you did get to that amount, or similar figure, you may not spend all the money budgeted for each year and then have more to travel with the following year. Now the budgets start to really tighten. And your options for where you can continuously travel become more constrained as your daily spending totals decline. Places like Scandinavia are basically out of the picture, while Africa and SE Asia become better places to travel and live. You can see that at a 5% earning rate and spending $50,000 each year, with $500,000 in savings to start, you would run out of money in only 14 years – even less if you factor in taxes. But how many years would you plan to travel for, what would you interest and tax rate be, and how much could you save to start your journey? With all this said, I’m not a tax guy or accountant. Hopefully my numbers are accurate here, but I know that $1 million in base savings and 5% interest would be enough to travel the world continuously. Have another number in mind? Could you live with more or less than $100 or $50 a day for the rest of your life?